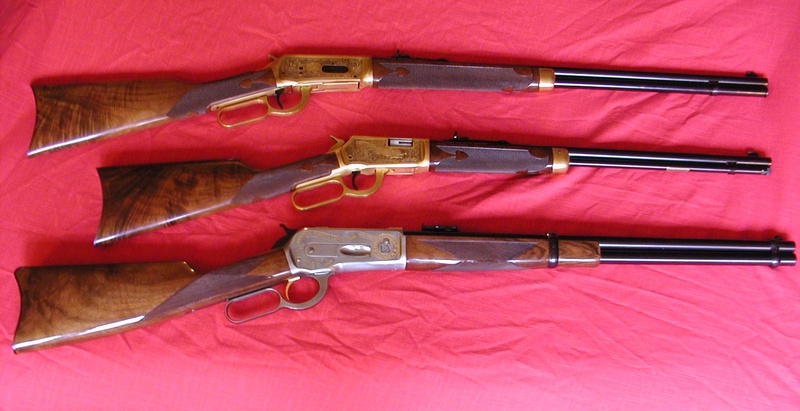 The Gun Trader has been selling and servicing firearms for over thirty years. Listed below are all of the guns currently for sale by private owners. Call us at (804) 529-6440 to advertise your firearms here. There are 1 ads today in this category . You can click on a column header to sort ads by that column. Please note that all information is deemed reliable but is not guaranteed. Webley and Fosbery 455 cordite, .455 cal revolver.